Metallic parts of electrical equipment that can be exposed to voltage due to insulation failures are usually connected to earth potential, that is, earthed. This is done to protect the equipment against excessive overvoltages and to limit the damage to material and property and especially the hazard to the public. Mainly due to the last reason, safety regulations have been given by the authorities on how these hazard voltages must be limited. In the regulations, typically both the magnitude and duration of the hazard voltages are considered. 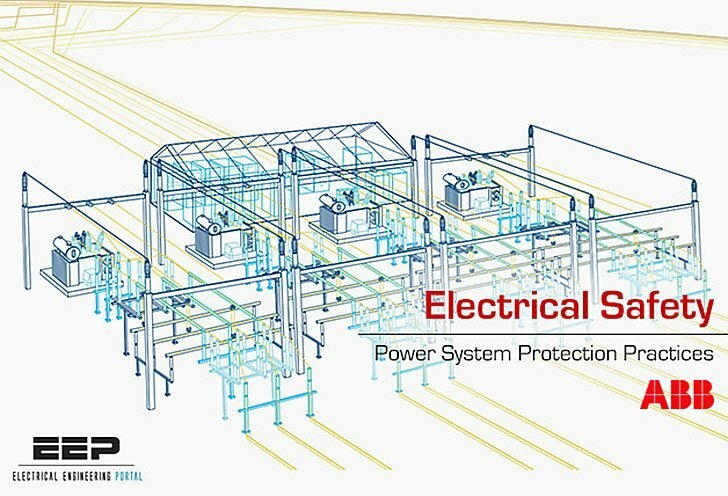 The limitation of hazard voltages in accordance with the applied safety regulations forms the basis for the design and setting value selection of the earth-fault protection of network components. This usually includes requirements or recommendations for the sensitivity of the protection and also for the limits whether the protection must be applied in tripping mode, or if alarming protection is sufficient. If the protection must be used in the tripping mode, operating speed requirements are given. This chapter outlines the close connection between the limitation of hazard voltages and the selection of setting values for the earth-fault protection. At first, basic earth-fault voltage calculation principle and the effect of hazard voltage to the human body are introduced. 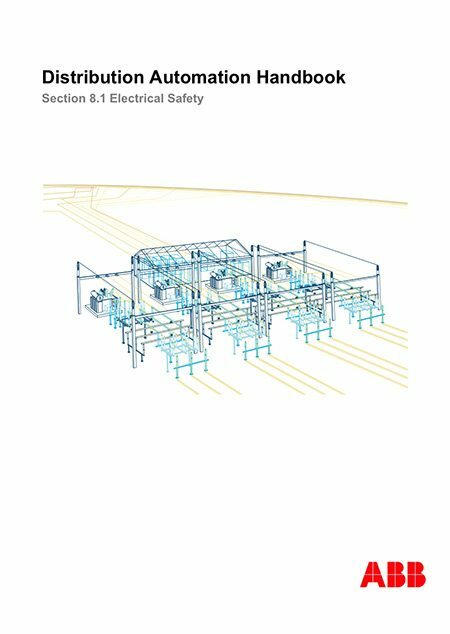 Secondly, the pan-European standard for earthing systems and hazard voltage regulations is briefly reviewed. Finally, guidelines in a form of an example for fulfilling the requirements set to the operation of a feeder earth-fault protection by the regulations are given.